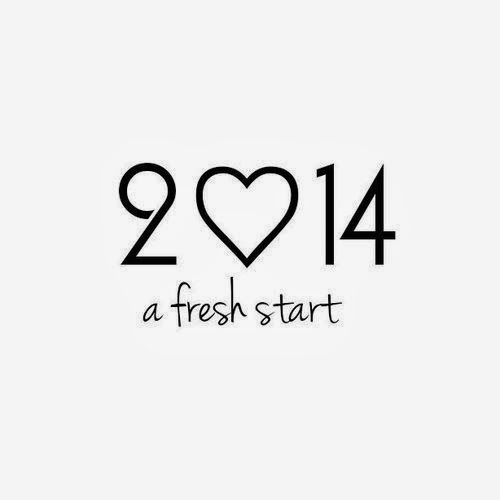 A Little Seed Grows: Welcome 2014! One of the goals this year was to get back to blogging over here at A Little Seed Grows so that we can keep a record of what works and doesn't work in our garden and little bit granola lifestyle. So, here we are. 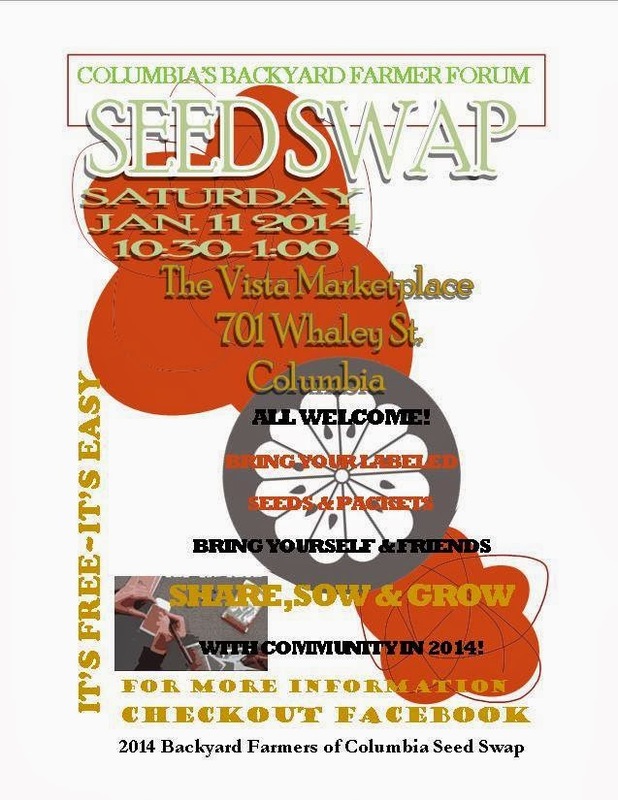 One of the first steps toward our garden this year is a Seed Swap. 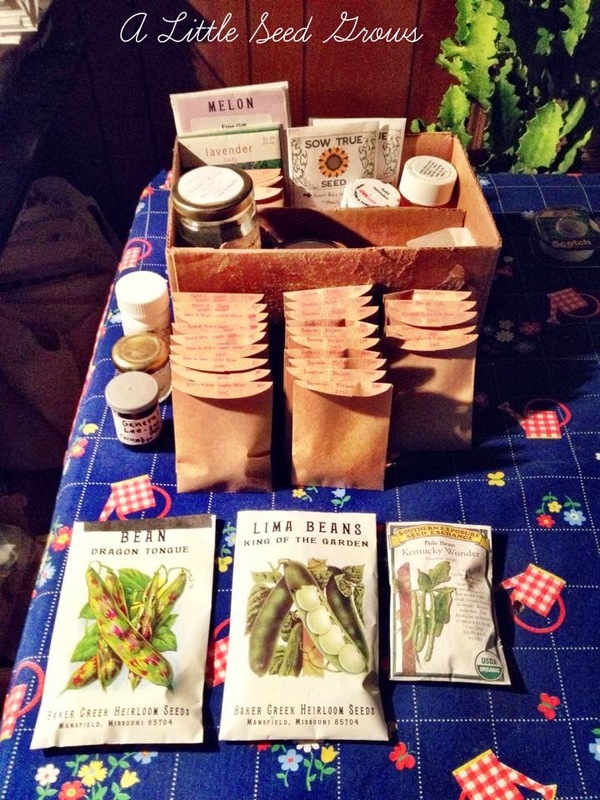 Shawman has become quite involved in a local backyard farmers group on Facebook, and he's organized a seed swap for the group that takes place this weekend. It will be exciting to see what new seeds and seedlings we'll bring home. Thank you! The update is fresh and ready to grow!! !